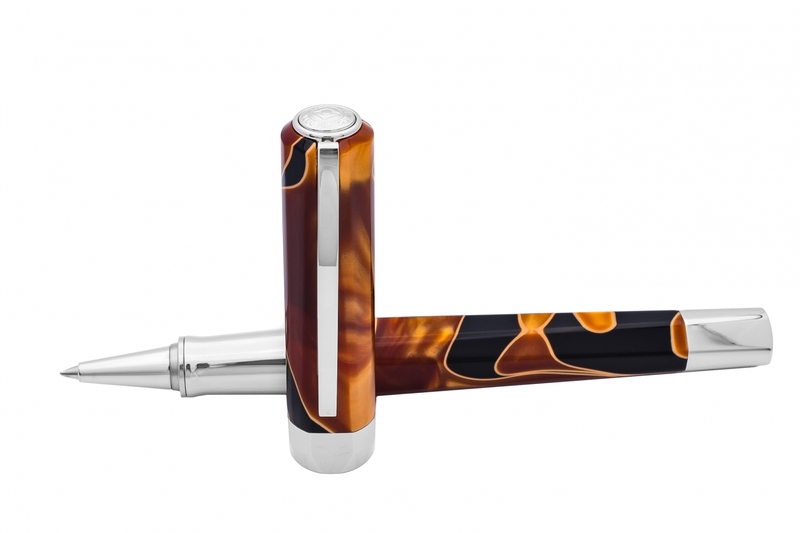 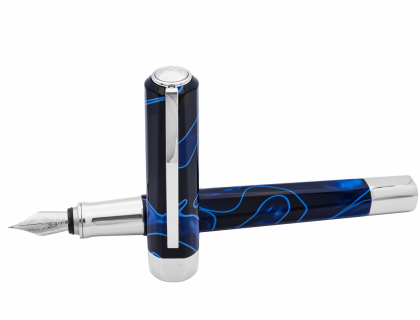 With the Vertigo pen, Visconti's designers have created a model which doesn't hide its inspiration to the company's best traditions, but at the same time Vertigo brings a new perception. 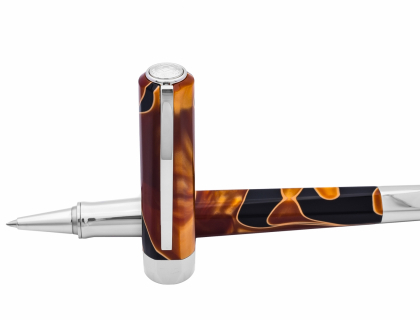 The special manufacturing of the cap and of the body creates reflective plane surfaces which run one after the other, causing a continuous change in the perspective which almost leads to a sense of vertigo. 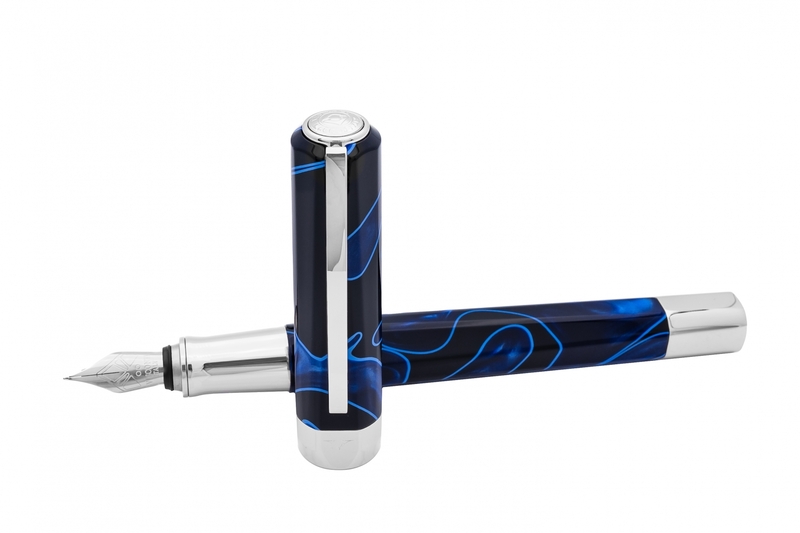 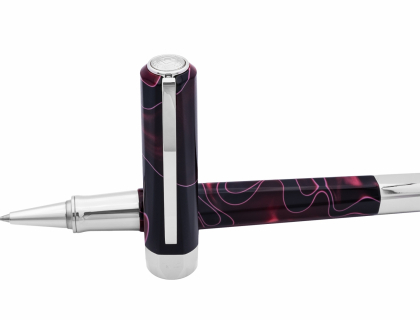 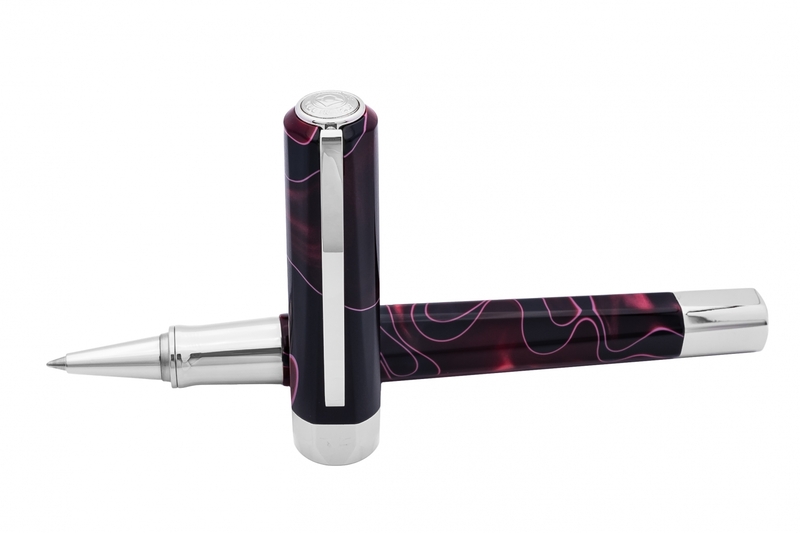 This pen combines the convenience of the magnetic lock with a recall system indexed between the body and the cap, designed to keep in line the 8 alternating inclination levels which make the design of the pen to be so unique.